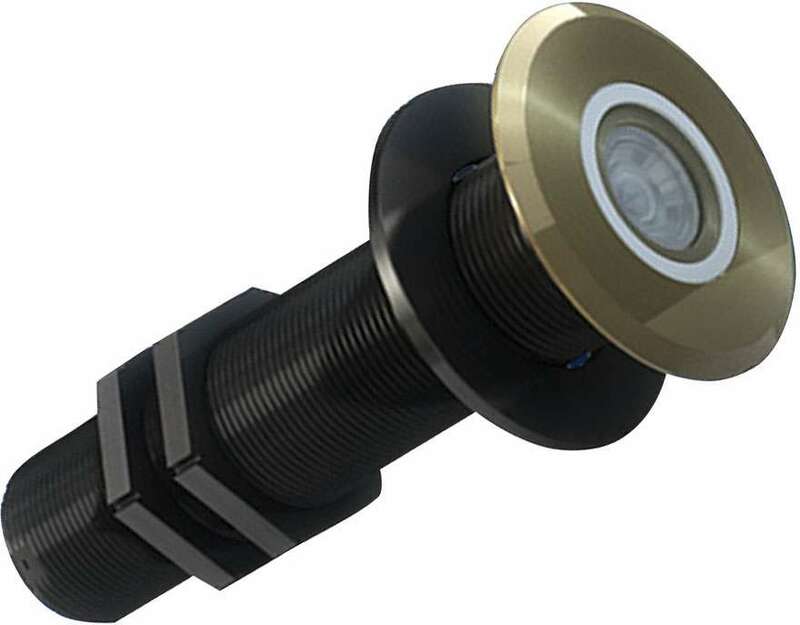 OceanLED EYES Gen2 Ocean Cameras feature many enhanced capabilities and an even sleeker design than previous models, making them truly the next generation of underwater cameras. Capture a stunning first-person underwater view of the breathtaking collage of sea life, with these exceptionally easy-to-install plug-n-play devices that only require a 1-3/8 inch hole in the hull. The wide angle lens and external zoom with focus adjustment allows for increased security. The Tritonium coating provides effortless maintenance, allowing you to just wipe away marine growth.